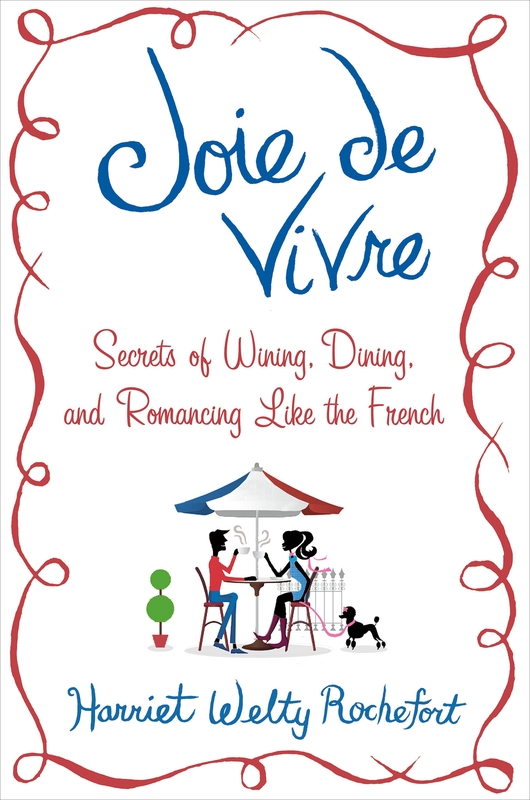 I always thought the French had a genius for wining, dining, romancing, and dressing and a lot of other things I couldn’t fit into the subtitle of Joie de Vivre, and the little black dress has to be at the top of the list. Why? For me, la petite robe noire is quintessentially French: simple but elegant. It’s THE dress you have got to have in your wardrobe, the one you’ll always find yourself gravitating to in answer to the perennial question: “what shall I wear”? Invented by Coco Chanel almost a century ago, the little black dress is now on high display at the Mona Bismarck American Center for Art and Culture until September 22 so if you’re in Paris, put it on your list. Now for a confession: I’d tell you what you’re going to see but I haven’t been myself. It’s on my to-do list, that’s for sure. I do however know a lot about the exhibition simply from reading a recent article in the International Herald Tribune by its authoritative fashion writer, Suzy Menkes. According to her, “this collection is far more than an homage to past grandeur”. André Leon Talley, a contributing editor at American Vogue and the force behind the exhibition, emphasizes the versatility of the little black dress, showcasing a variety of mannequins by designers from Yves St. Laurent and Balenciaga to Marc Jacobs and Stella McCartney. As I said, I haven’t been to the exhibition yet – and I’m on vacation and can’t get a picture up which is really a pity – but all you have to do is visualize the diminutive Edith Piaf belting out her passionate love songs in her little black dress and you’ve got your image. In fact, did you ever see Piaf in anything but the little black dress? This entry was posted in Uncategorized on August 10, 2013 by harriet.welty. Why does one always preface black dress with “little”? I like the idea of a little black dress but it sounds like one has to be very thin to wear it. Not like a normal size black dress! Good question. “Little” in French is often used for something that’s “nice” or pleasant and a black dress is definitely nice and pleasant. It doesn’t refer to the size – although most of the women I’ve seen wearing those little black dresses are … little!